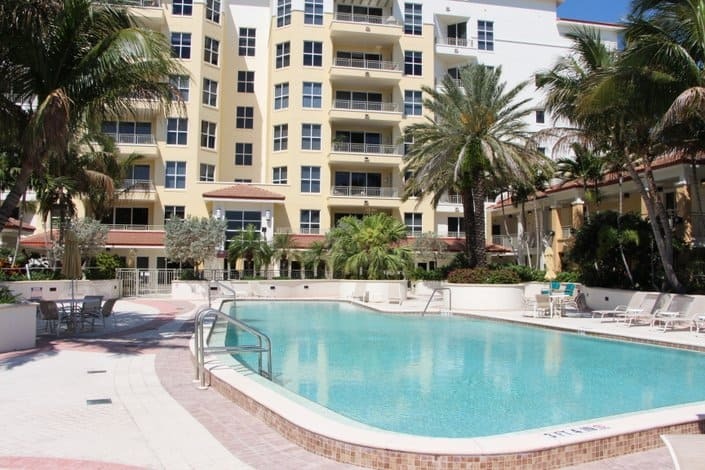 Current Downtown Condos For Sale in 100 Central – Sarasota FL. Private Parking, Security, Private Guest Suite, Valet, Concierge, Fitness Room, 55 Foot Swimming Pool, Media center, Art Studio and Community Room. Building Exterior, Community Pool, Escrow Reserves Fund, Ground Maintenance, Insurance Building, Maintenance/Repairs, Manager, Security. 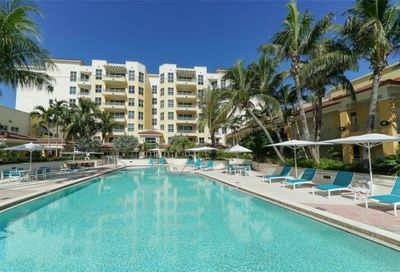 100 Central Condominiums in Sarasota, FL. 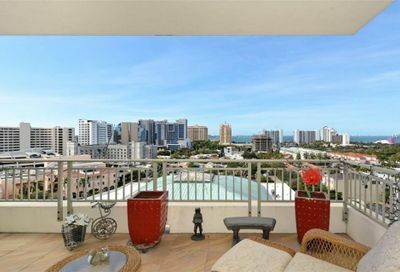 Conveniently located in downtown Sarasota, 100 Central Sarasota is a 95-residence condo just steps away from shopping, restaurants, and even a Starbucks. Amenities abound at this building – building security can buzz guests in, ensuring you and your family is safe. As well, there is under-building parking with extra storage, leaving more room for the everyday items in your home. Built in 2005, One Hundred Central in Sarasota boasts a valet, concierge, as well as a private guest suite. There is a 55-foot heated swimming pool on the roof, complete with sun deck for relaxing after a hard day at work – or play. A media center/theater offers the perfect place for a movie get-together, and an outdoor grilling area is also available, allowing you to feed your friends and family in style. If bicycling around town is more your style, the building has its own bicycle racks – and Sarasota itself is very accessible via bike. Island Park is less than a mile away, and St. Armand’s Circle is just under three miles. There are many options for restaurants and shopping, and much to do for entertainment, as well. The John and Mable Ringling Museum of Art is 3-1/2 miles away – this museum was established by John Ringling and his wife Mable Burton, who began work on the project in 1925. Boasting 31 galleries of art and exhibitions, along with performances, films and other temporary exhibits, the museum is definitely one of the highlights of Sarasota. If you are looking for your new home away from home, try 100 Central Sarasota. The condos offer everything even the most discerning resident is looking for.